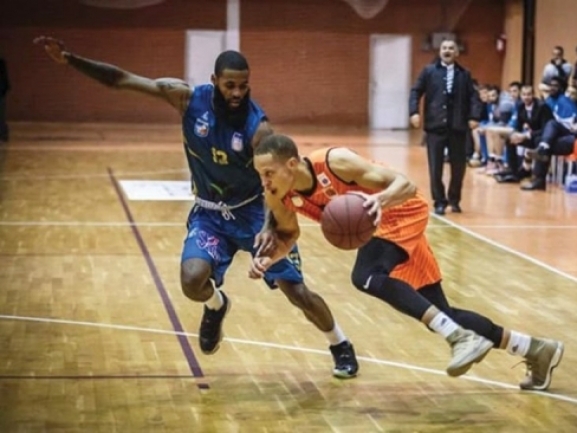 The power forward of KB Bashkimi - Jordan Capps is the Balkan League′s top scorer of the Regular season. The American played a total of 11 out of 12 games and averaged 27.5 points per game. Capps p?ssed Danilo Mijatovic from KK Blokotehna who is second with 25.8 points per game. The top 3 is rounded by Conner Frankamp from BC Beroe averaging 22.4 points. Capps was the undisputed scoring leader of Bashkimi and had five games in which he scored over 30 points. In two of those - against Barsy Atyrau on January 9th and against Teuta a week later, he even scored 40. Bashkimi finished the season on 6th place with 2 wins and 10 defeats. Without doubt however Capps was one of the players who was worth watching and his performances were at times impressive.